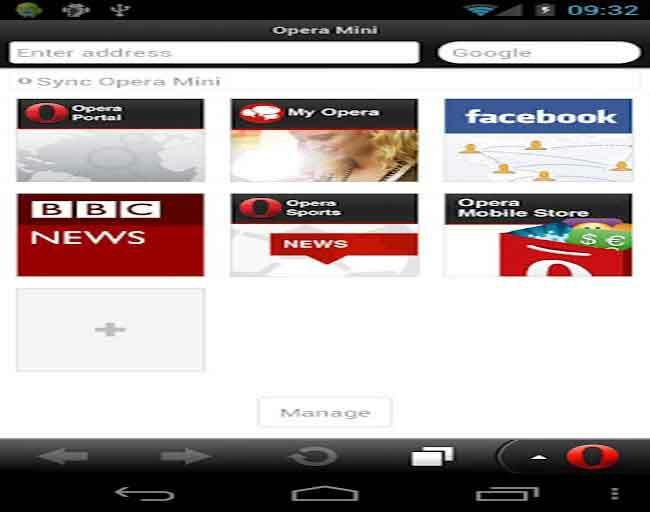 Opera Software has launched the final version of Opera Mini 7 for Android today. Opera Mini is reportedly used by 160 million monthly users, and version 7’s new features will better help watching your mobile data diet, apart from improved performance and other changes. Opera Mini 7 for Android features improved OpenGLES hardware acceleration, and better optimization for dual-core and quad-core devices. It also features “as many Speed Dial buttons as you'll ever want” – quite handy on a mobile browser. Web page compression has also improved with up to 90 percent of the original data cut out, helping use less data, apart from improving page load times. Beam support (or NFC on Android 4.x) has also been added, apart from an exit button. Tab management, and find-in-page UI have also been improved. 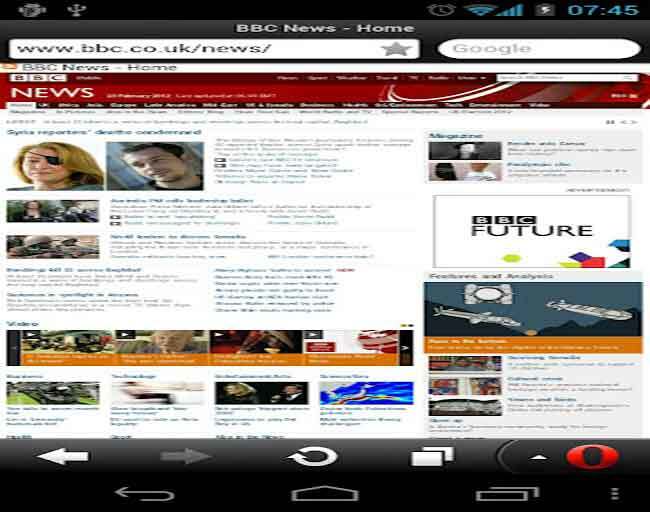 Opera Mini 7 is available on the Google Play Store right now, or can be found at m.opera.com.